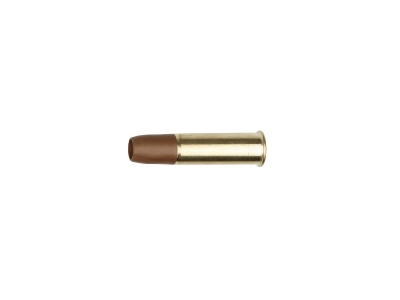 Experience the quality of the Dan Wesson 715 from the full metal construction and the solid precision-engineered mechanics to the grip ergonomics and long-range accuracy. 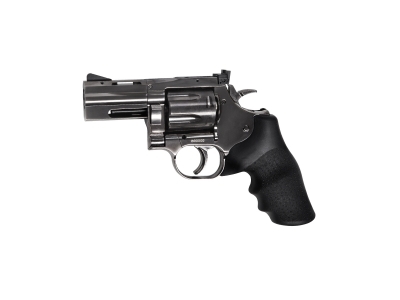 The Dan Wesson 715 is the new benchmark in Airsoft revolvers. 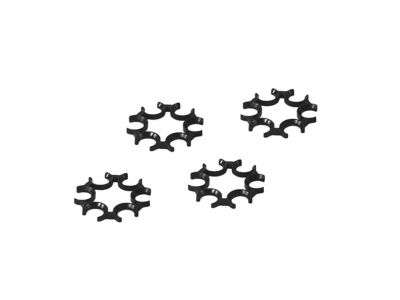 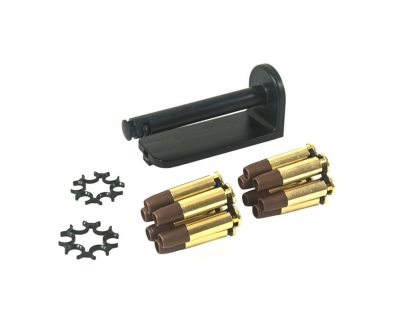 ASG Moon Clip Set 6mm 12 rounds DW 715.